Olive’s comb looks pink and healthy despite temperatures that dipped into the single digits last night. 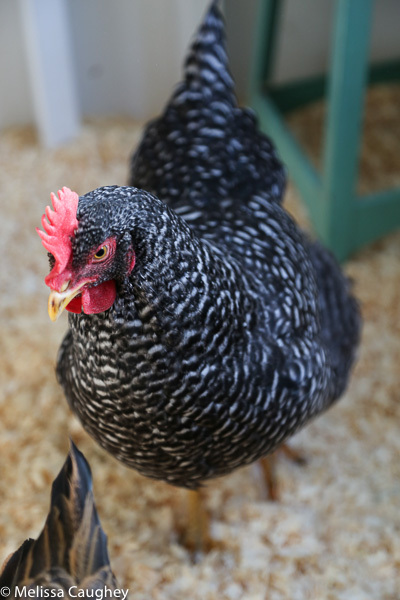 During the winter, it is very important to the flock’s health that the chicken coop remains dry. 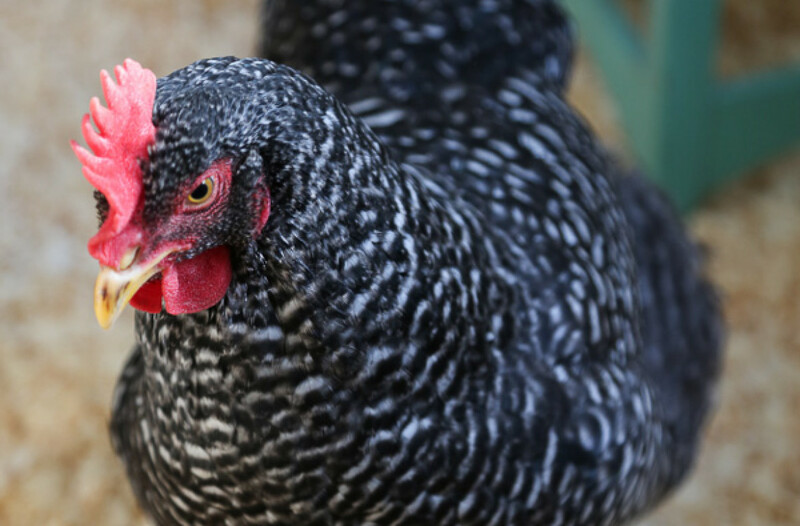 Humidity in the coop is one of the number one reasons that chickens become ill during the winter. Humidity can quickly become an issue in quite a few ways. Therefore, controlling humidity in the coop should be a winter goal for all chicken owners.